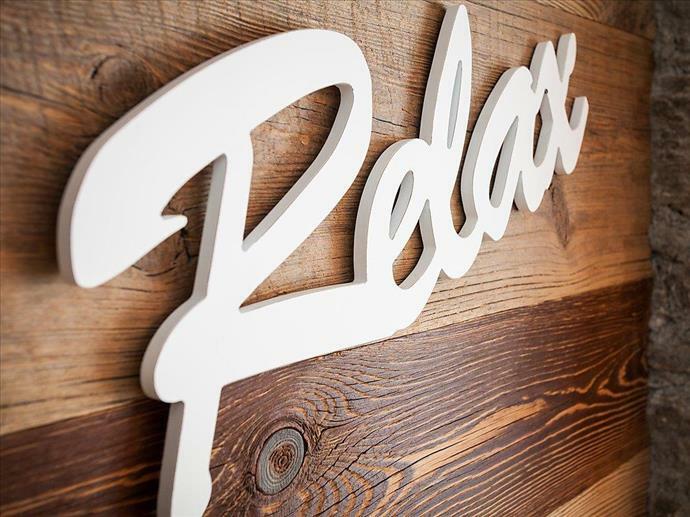 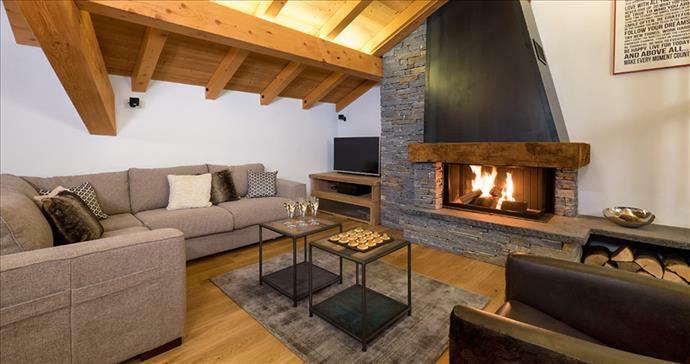 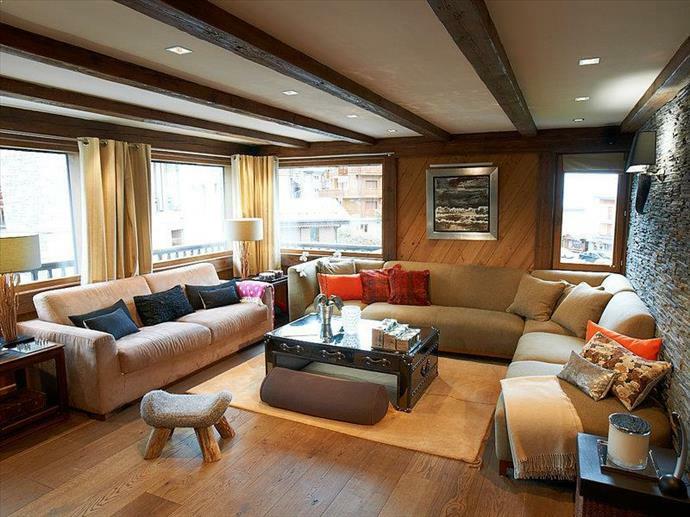 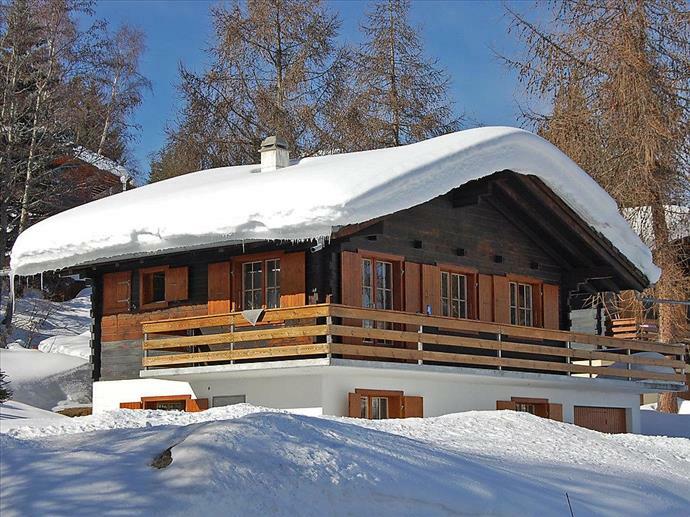 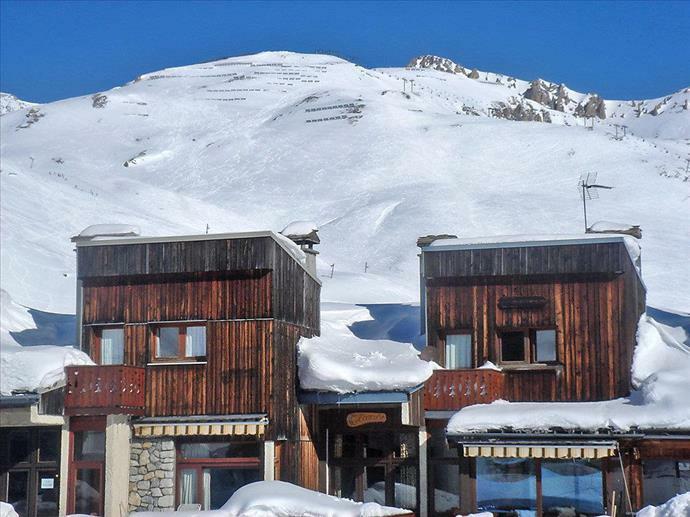 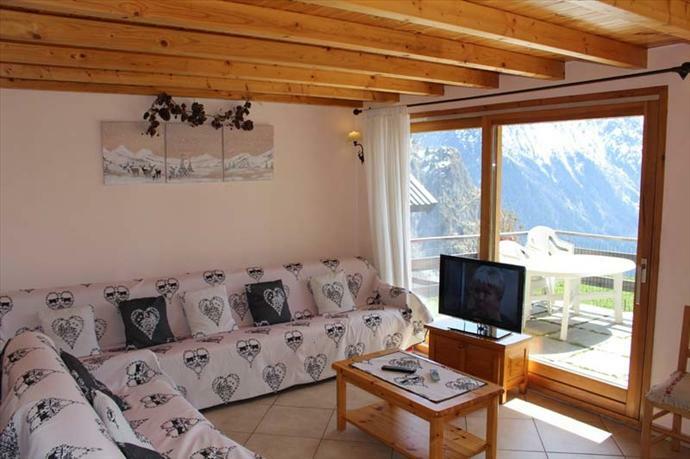 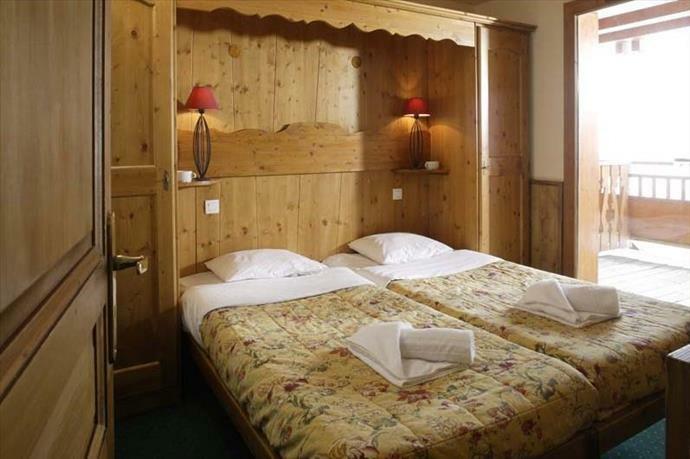 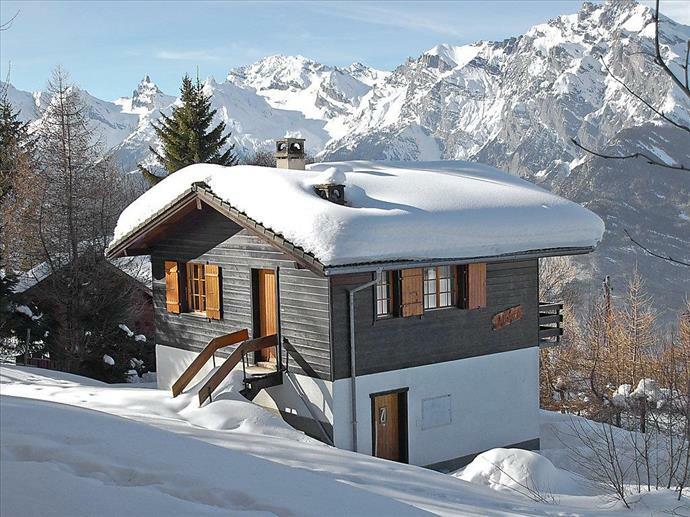 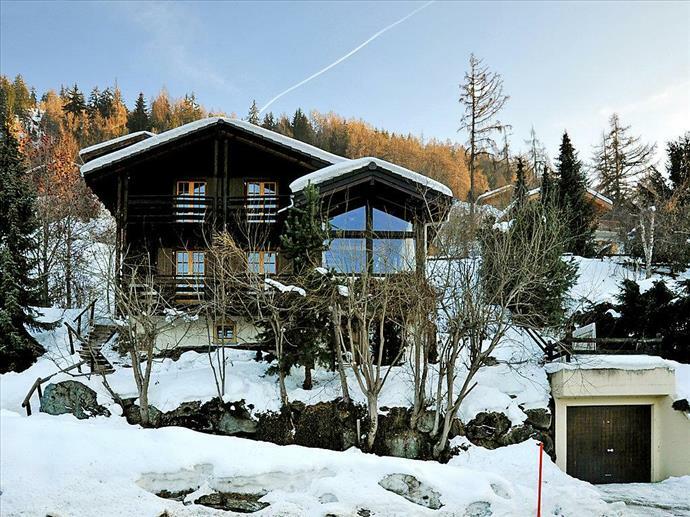 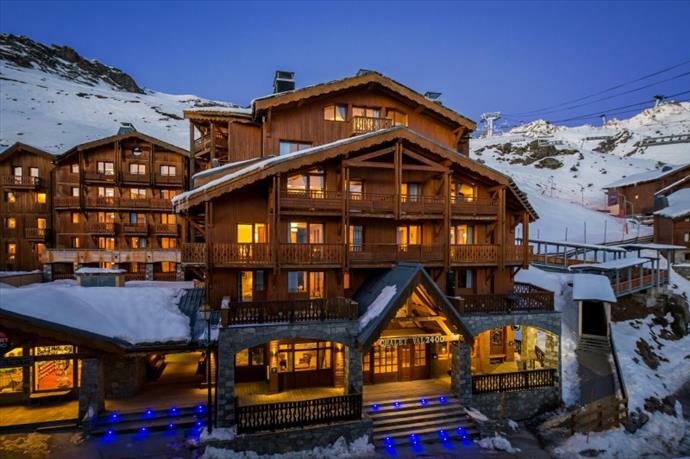 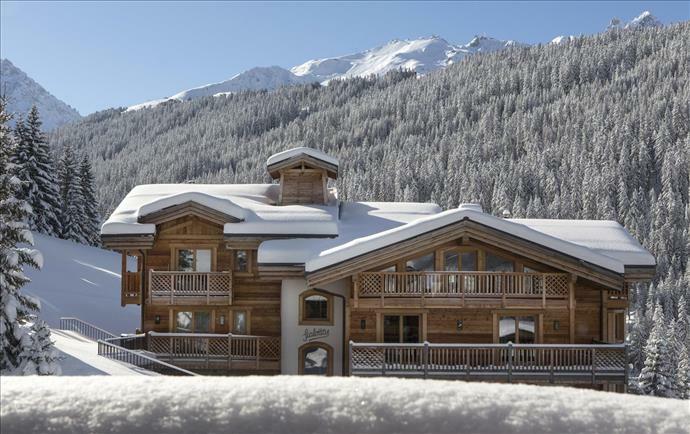 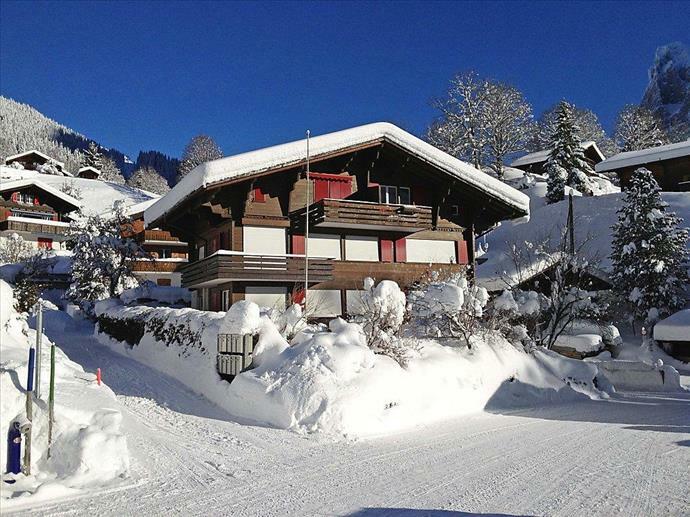 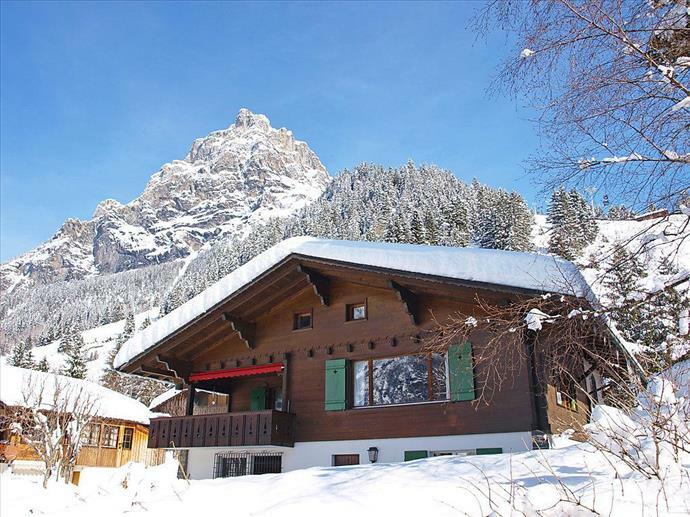 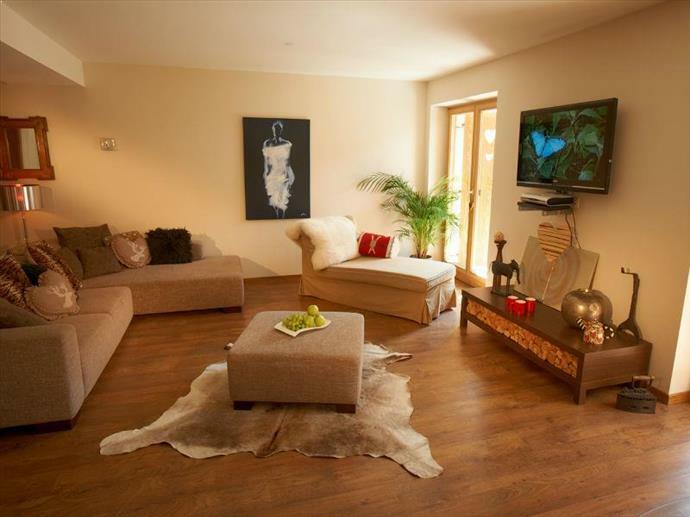 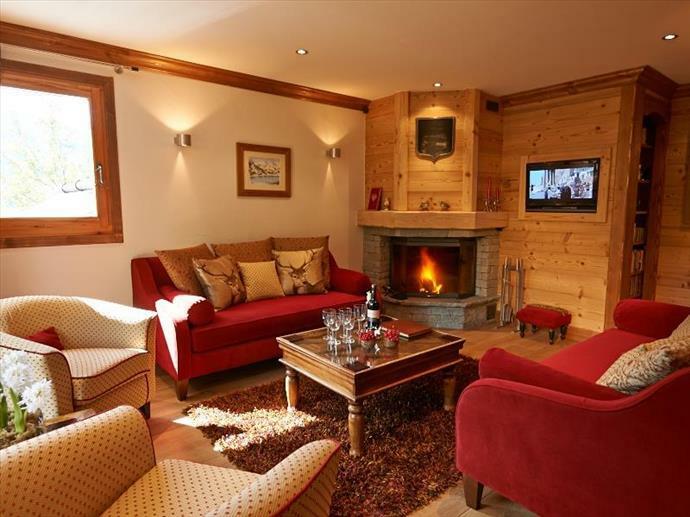 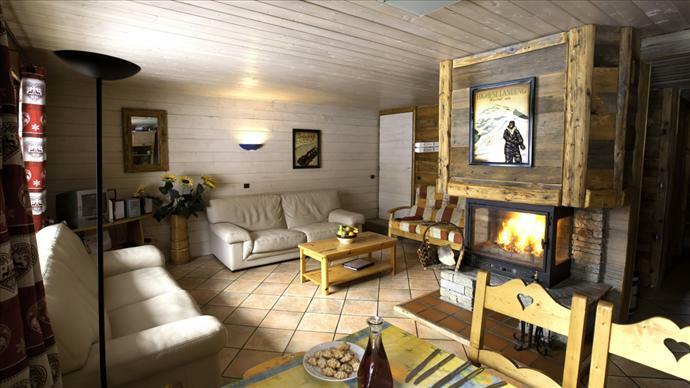 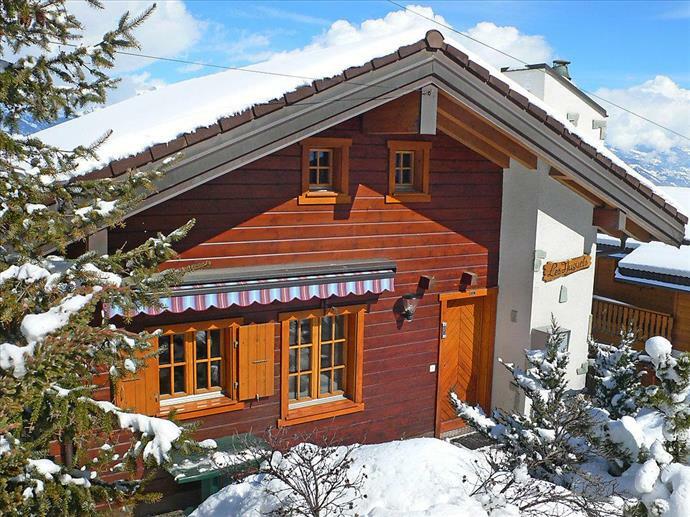 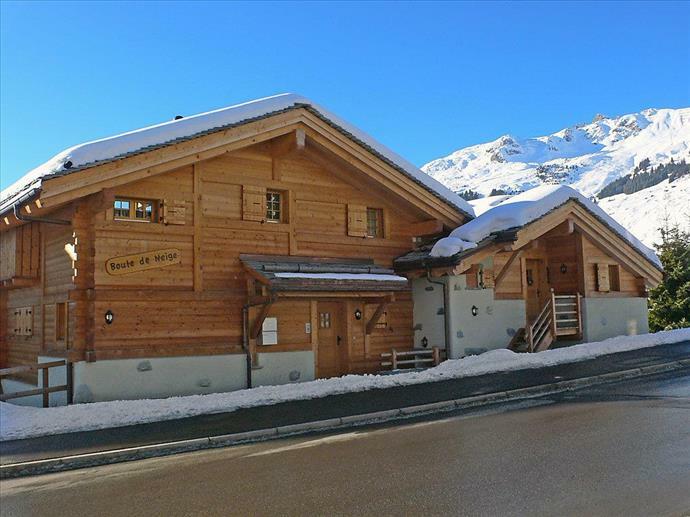 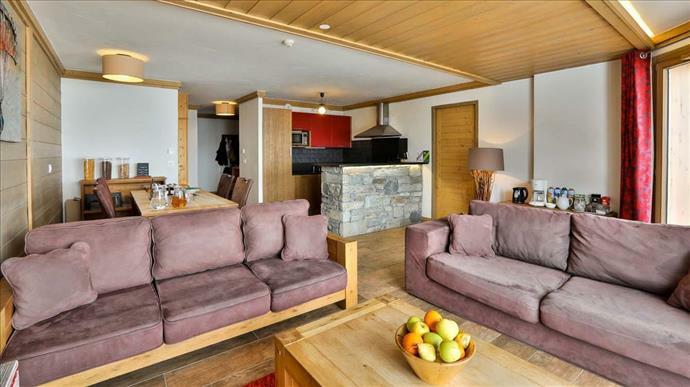 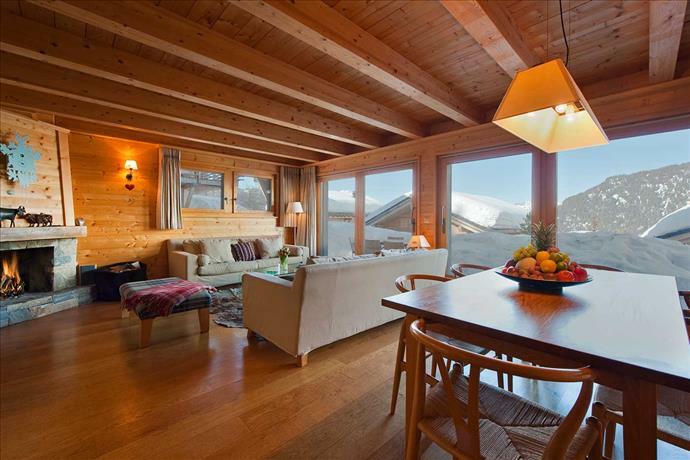 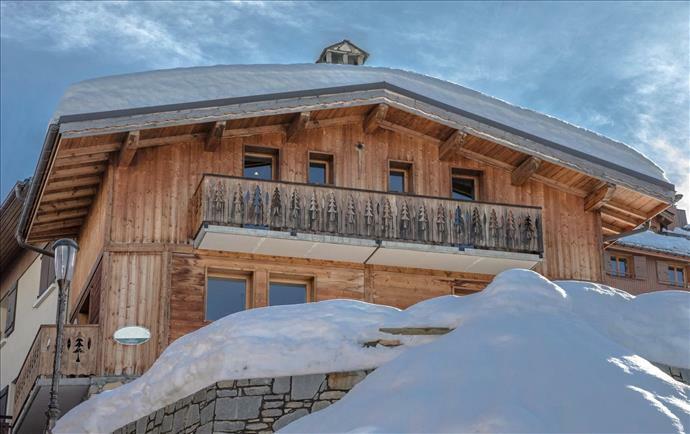 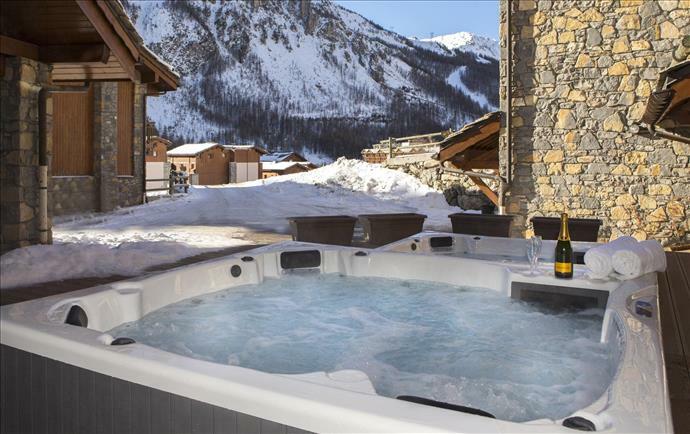 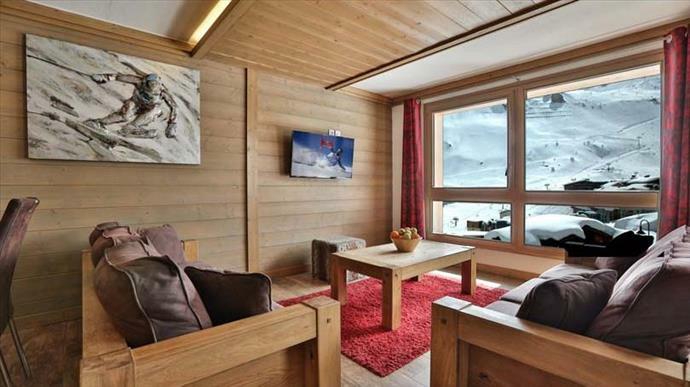 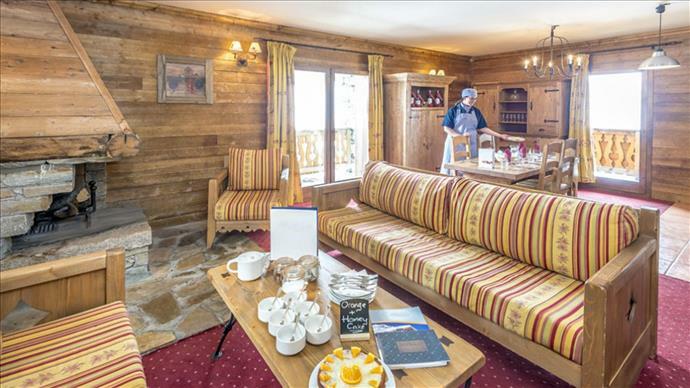 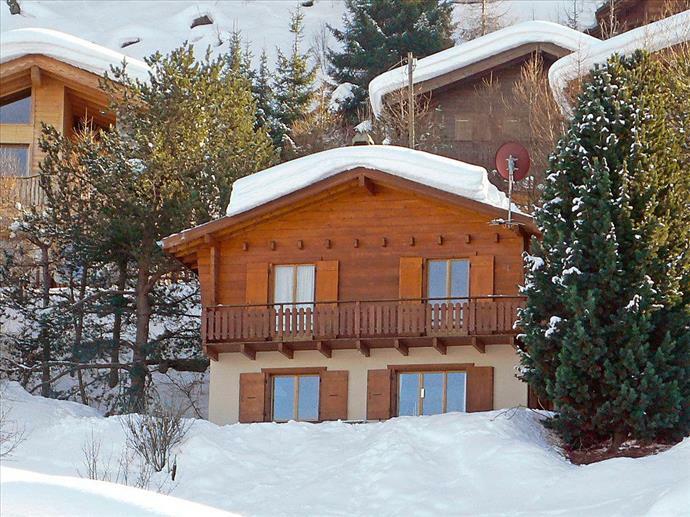 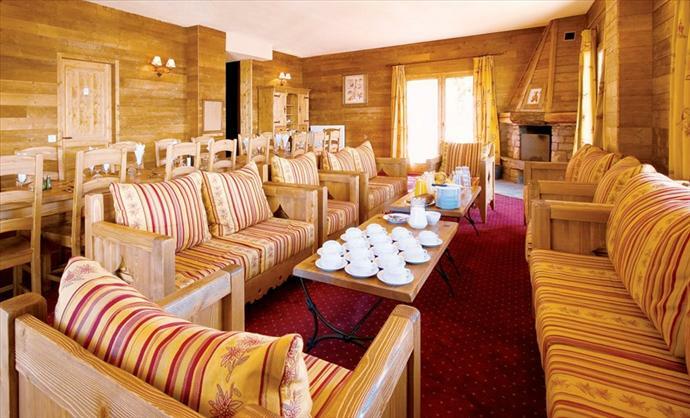 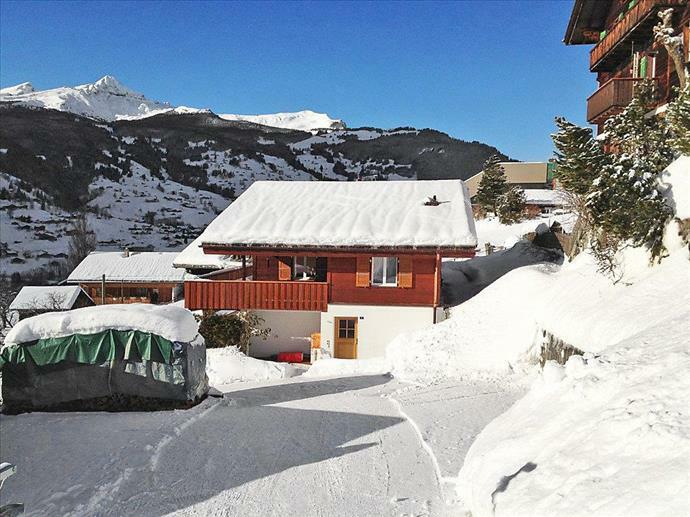 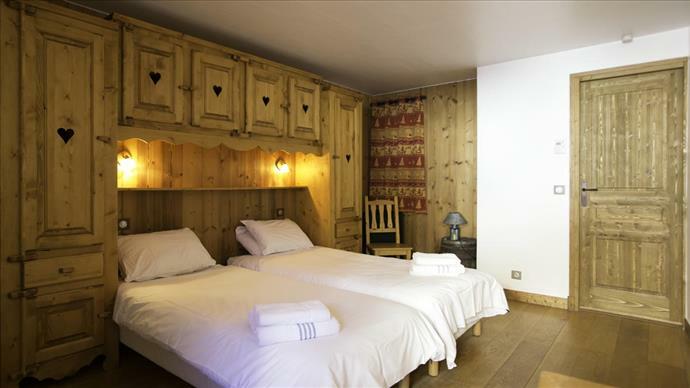 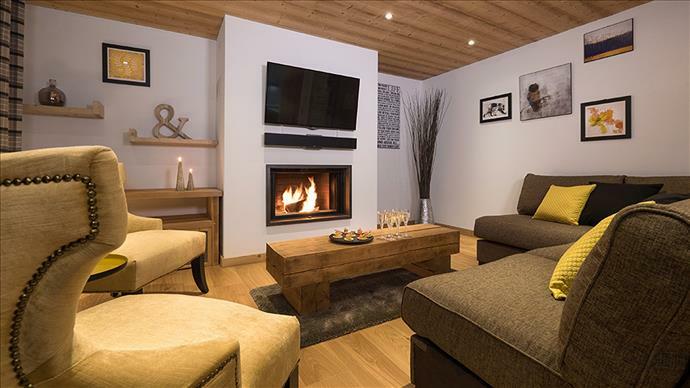 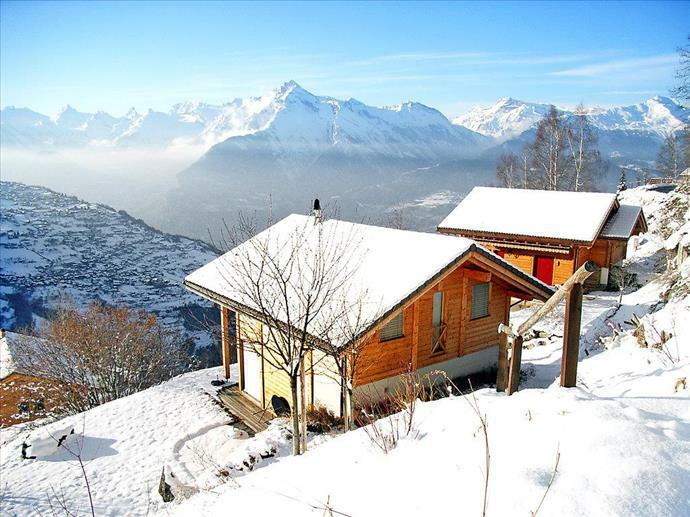 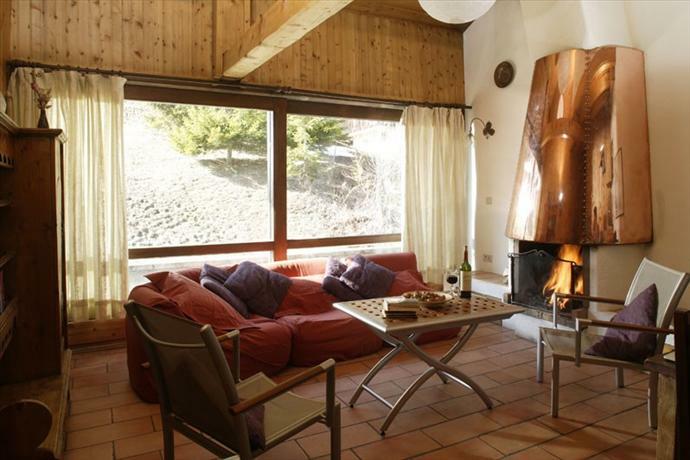 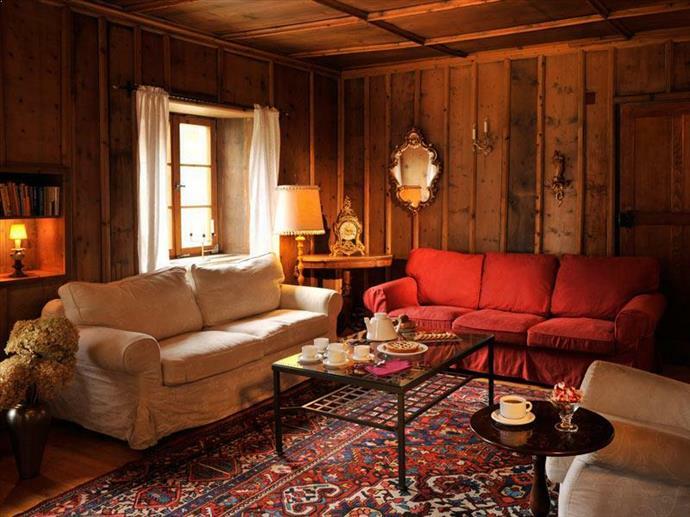 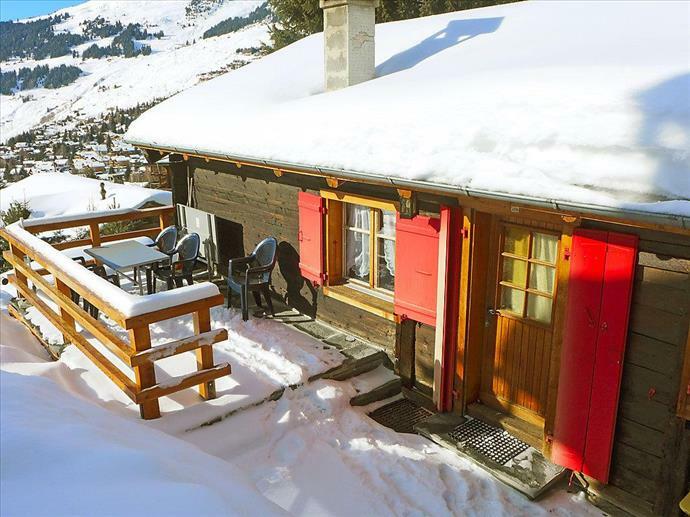 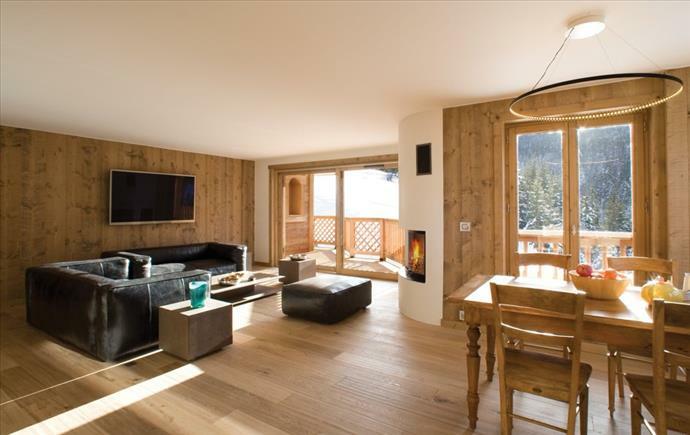 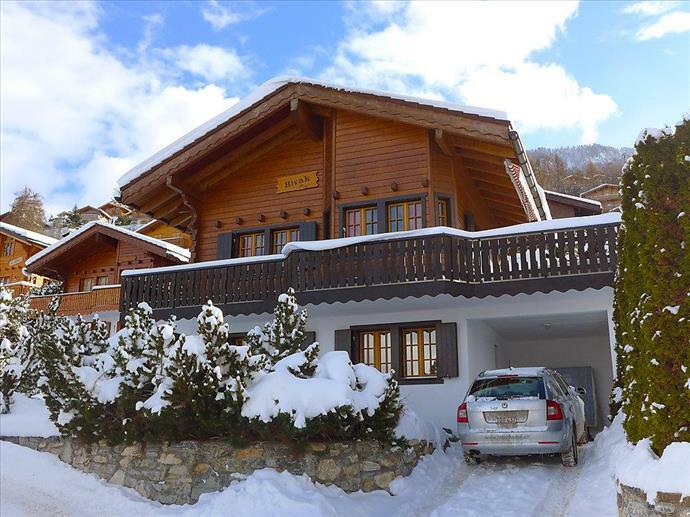 Cosy chalets for 6 are in the majority on the mountain, so we have reels and reels of options. 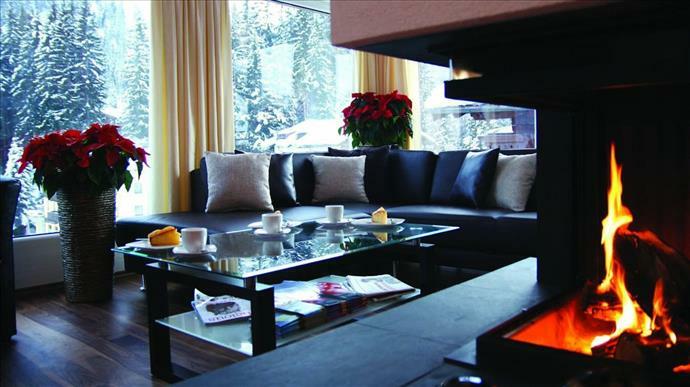 Browse our recommendations in resorts across the Alps or call for advice. 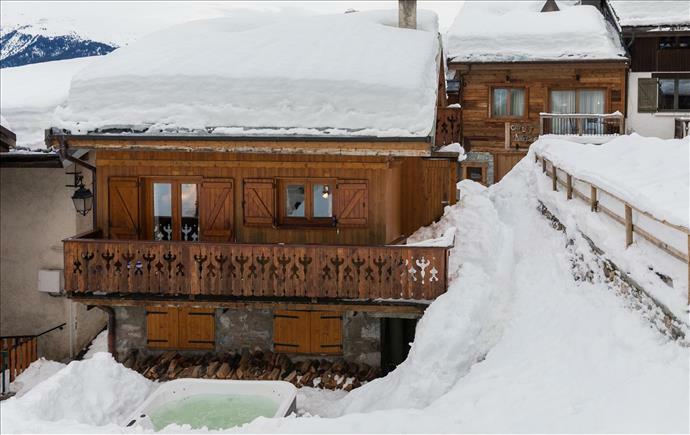 If you have a favourite resort, there will often be several options sleeping 6 people, and if you're open to new locations, there's the potential to snag the deal of the century.